Looking for live entertainment to spice up the night? Look no further! 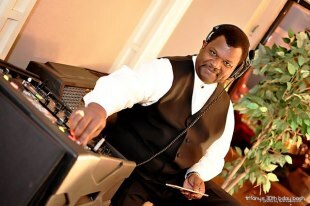 Our professional DJ services are here to help. We are flexible with all types of musical genres.